Few things get a wrestling audience buzzing with anticipation like a well-executed stare-down. When two foes go face-to-face before a live audience, with nothing but pure tension keeping them apart, it can be all that's needed to create an intense atmosphere, and add an instant jolt of adrenaline to any situation. While these scenarios usually serve as a precursor to something grander, some stand as iconic moments in their own right. The Rock and Hulk Hogan's epic WrestleMania 18 stare down was instrumental in creating the aura that made their match so special, while Steve Austin's confrontation with Mike Tyson is an important piece of Attitude Era folklore. These moments mean little without a clear payoff, however, and as with all other facets of WWE's storytelling, they often pass without a follow-up. 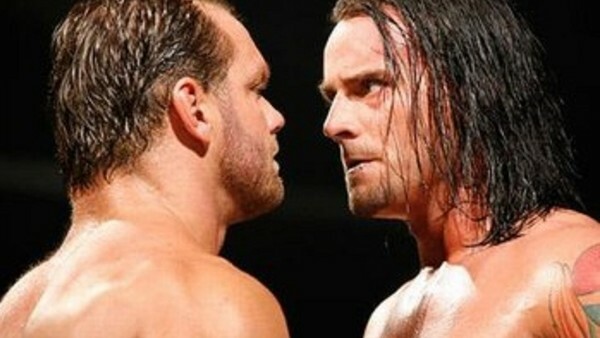 A tense stare-down should guarantee escalation, but not in WWE. 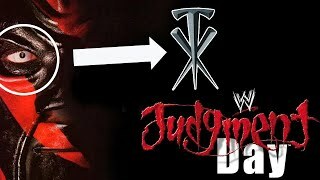 The company have used them to tease many a feud or match over the years, only to forget all about it the following week.